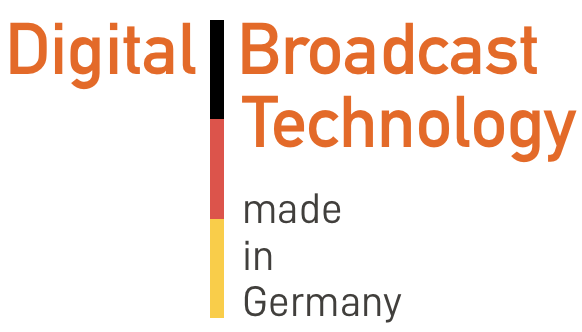 Our track record of 20+ years in the digital television broadcast and digital multimedia industries enables us to help you create bespoke end-to-end solutions, tailored to your needs. From set-top box and TV set chip-sets and software, to transmission standards and protocols, to head-end systems and DVB Simulcrypt, we've got you covered. Leveraging on our vast industry experience in development and deployment of system security and encryption systems for pay TV, we will also support you in making, and keeping your IoT, and IIoT (aka. 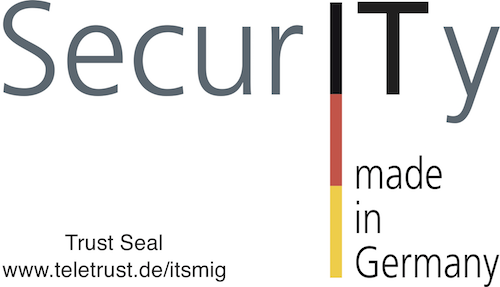 Industry 4.0) products and systems secure. From secure chip-sets, to hardened software stacks and configurations, to security operations, we've got you covered. These services are based on our long term experience in standardisation bodies and industry projects. Together with you we will take a fresh look at your issues and work out a viable solution for you and with you.